The IMX586 is 8,000 itty-bitty pixels across and 6,000 tall. Pixels in a smartphone camera sensor are generally larger than 1 μm; the Pixel 2's, for example, features 1.4-μm pixels. While record-breakingly small pixels allow for higher-resolution images from smaller hardware, larger pixels have more surface area and take in more light; the bigger the pixels, the better the low-light performance. Sony's new sensor compensates for its little pixels by use of what's called a Quad Bayer color filter array: in low light, groups of four adjacent pixels essentially act as one. For the IMX586, that means its 0.8-μm pixels imitate 1.6-μm ones. This comes at the expense of resolution, though, resulting in — in this case — 12-megapixel photos. So the IMX586 can take gigantic photos in well-lit situations, but cuts resolution to get extra detail out of more challenging conditions. Still, 12 megapixels is pretty standard for smartphone shooters. While 48 megapixels is an impressive stat, hardware is only half the equation. There are plenty of phones out there with high-resolution sensors taking mediocre photos because of crappy image processing software. 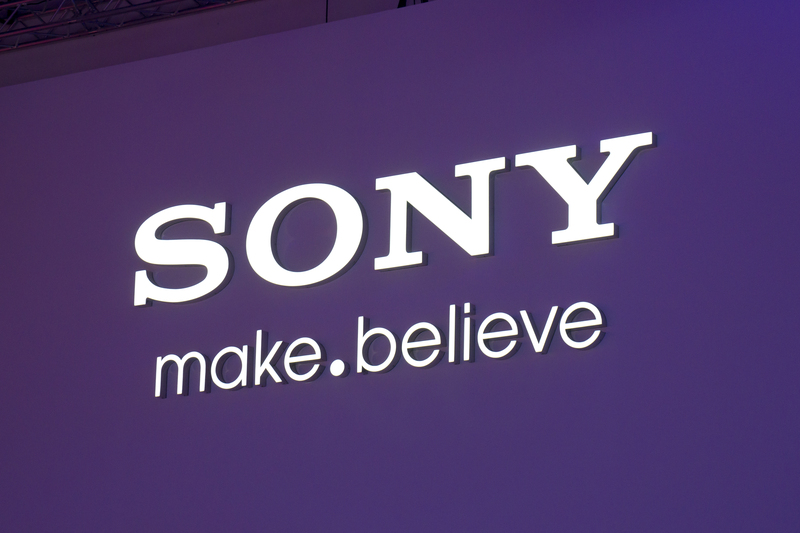 The efficacy of Sony's new sensor will depend in large part on the devices it lives in.